Murdered journalist's son says trial is still ongoing and "no settlement discussion had been or is discussed". Individuals have been designated under Department of State, Foreign Operations, and Related Programs Appropriations Act. 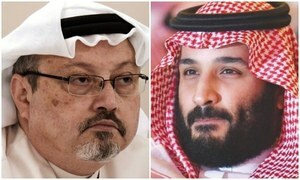 Khashoggi's children have been given multi million dollar homes and are paid thousands of dollars monthly, says report. 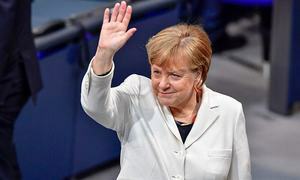 Ban has faced opposition from within German government and EU, but has support of rights groups. 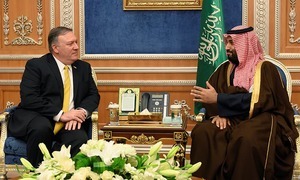 NYT report alleges MBS' 'secret campaign' included surveillance, kidnapping, detention, torture of Saudis. 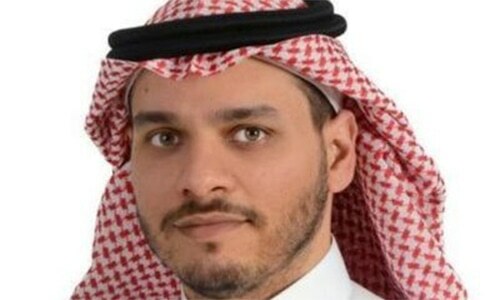 Princess Reema bint Bandar replaces Prince Khalid bin Salman, the younger brother of the powerful crown prince. A hooded man is seen walking alongside a Saudi agent who was earlier identified as Khashoggi's body double. 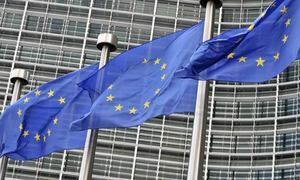 The new countries targeted by the commission would join another 16 already on this register. US Secretary of State says the Trump's administration was "working diligently" on its investigation. 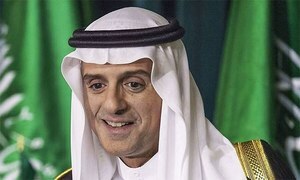 In an interview with CBS, Adel al-Jubeir says Saudis are "still investigating". Trump faces Feb 8 deadline to determine if MBS ordered Khashoggi's assassination on October 2. 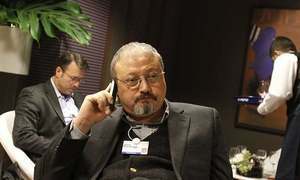 Special UN rapporteur says Khashoggi was the "victim of a brutal and premeditated killing". UN team of experts on extrajudicial, summary and arbitrary killings meets Turkish foreign minister. Panel will seek to establish "nature and extent" of countries and individuals involved in killing of journalist. 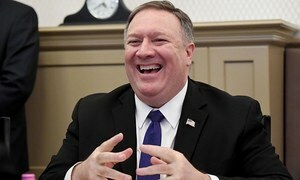 US secretary of state's visit to include talks on Middle East crises and killing of journalist Jamal Khashoggi. 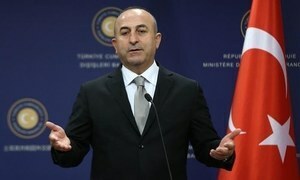 Saudi Arabia had twice submitted formal requests for evidence from Turkey, says attorney general. 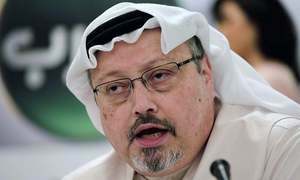 Citing unnamed Turkish sources, A-Haber said Khashoggi's dismembered body was inside the cases and bags. King Salman issues a wide-ranging overhaul of top government posts, including naming a new foreign minister. 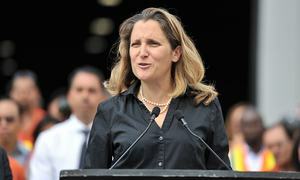 Foreign minister calls on Saudi Arabia to share findings on case with the international community. Three new government bodies aimed at improving the country’s intelligence operations have been created. 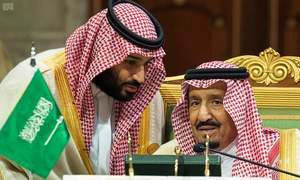 The largely symbolic vote dealt a fresh warning to President Donald Trump, a staunch supporter of the Saudi regime. The UN chief says he had no information on the case except what had been reported in the media. The magazine also honours several other journalists including two Reuters reporters currently imprisoned in Myanmar. Source tells CNN the transcript makes it clear the killing was premediated. 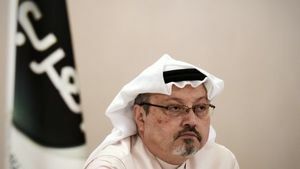 Prosecutor files application for arrest warrants of Saudi nationals named as "planners" of Khashoggi murder. 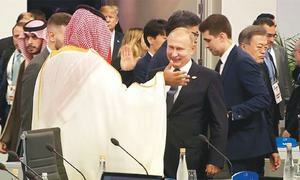 To be sure, Putin’s exuberant greeting of the prince was seen as over the top and promptly went viral. 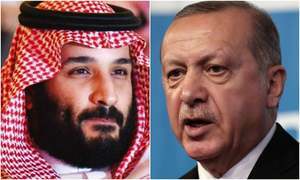 The Turkish leader says Prince Mohammed bin Salman's "own officials have admitted that this was a planned operation”. 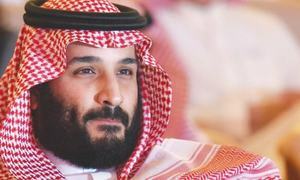 CIA assessments suggest MBS told associates "we could possibly lure him outside Saudi Arabia and make arrangements”. Ottawa continues to call for “a transparent and rigorous accounting of the circumstances” surrounding his murder. 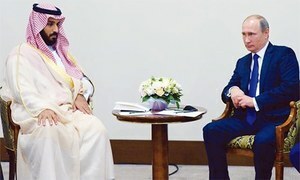 "Main aim" of meeting will be Russian-Saudi relations, says Putin's foreign policy advisor.